SAVE UP TO $2500 ! 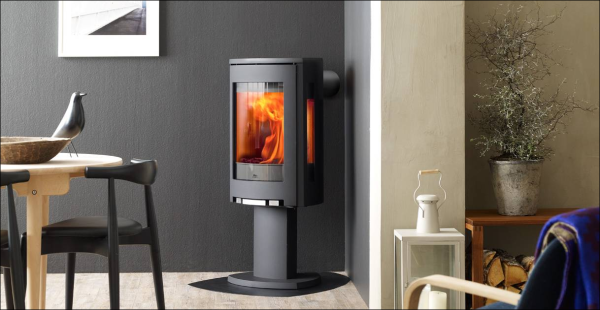 Hearths A'Fire has a full selection of wood, gas and pellet burning products from the top manufacturers in the business including Jotul, Harman, Mendota, Quadrafire, Hearthstone, Heat & Glo, Blaze King, St. Croix and Heatilator. 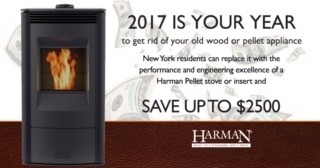 You may qualify for $1500-$2500 towards a pellet stove & installation by our certified professionals. 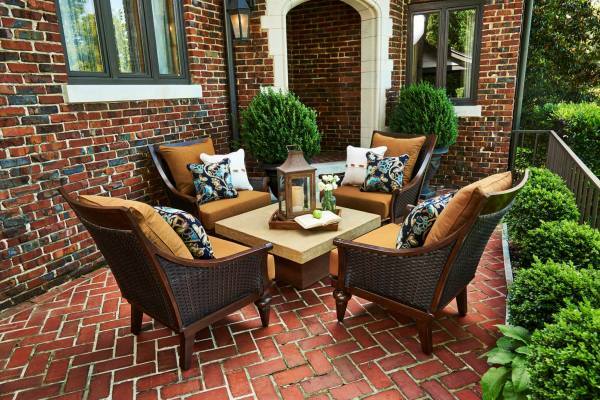 In addition, we carry an impressive collection of accessories for your heating needs, including unique patio products from Durasol Awnings, Peak Season, Big Green Egg and Vin de Flame. Hearths A'Fire has been voted the Daily Star's Readers Choice "Best of the Best" Stove/Fireplace Shop for TEN years in a row! 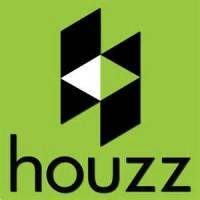 Demonstrating that we are the area's leading provider of home heating solutions! 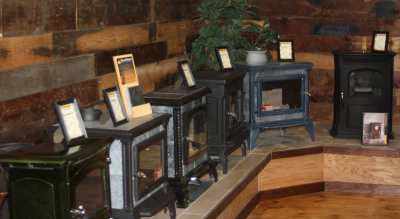 This helpful check list will show you what to look for and ask about when shopping for a new hearth product in our state-of-the-art showroom. 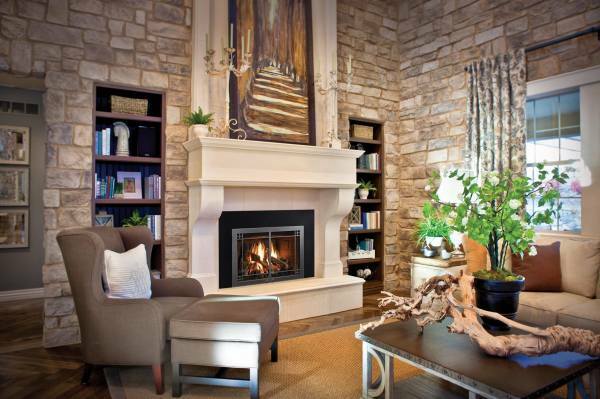 This helpful form will show you where and how to measure your existing fireplace opening so we can help you choose the correct insert.